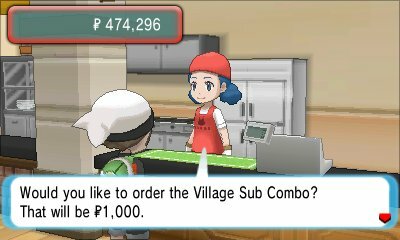 Located in Mauville City is the Food Court. 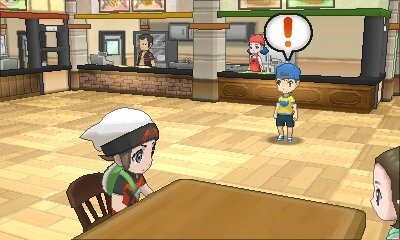 The Food Court is created by someone who was inspired by the restaurants of Kalos and provides a daily battle challenge. These challenges can be done in Single, Double or Triple battle and have you have to defeat trainers one after another with no time to heal. 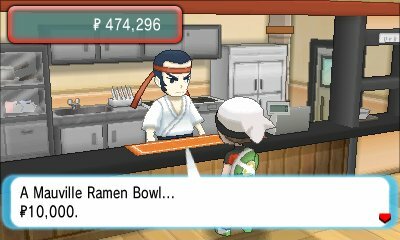 What you do is purchase a special meal and you get a specific amount of turns. Your task is to defeat trainers and stop on the correct turn. If you manage to defeat all trainers, there's a special prize. 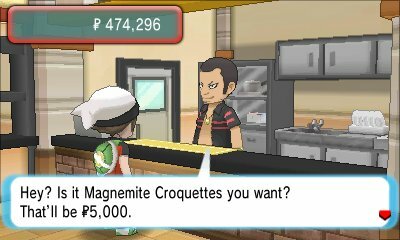 It's said that there is a special trainer found within the Food Court, Fare Prince Trenchaman will face you once you have achieved a certain task..